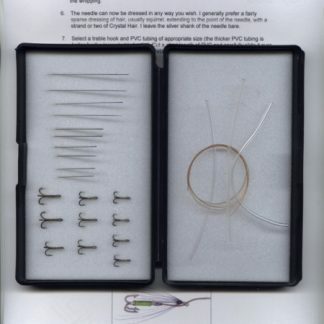 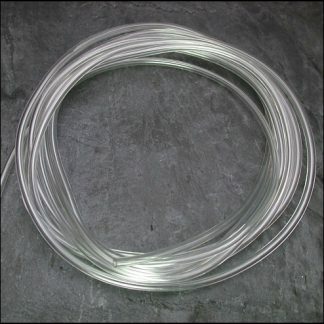 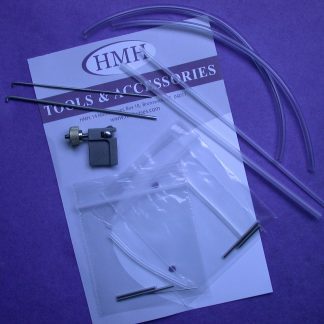 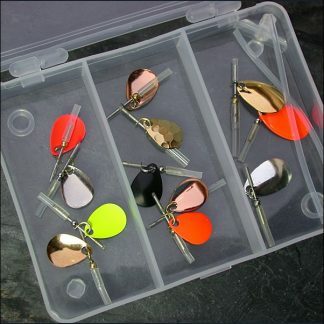 This is the same tubing we supply with our needle tubes. 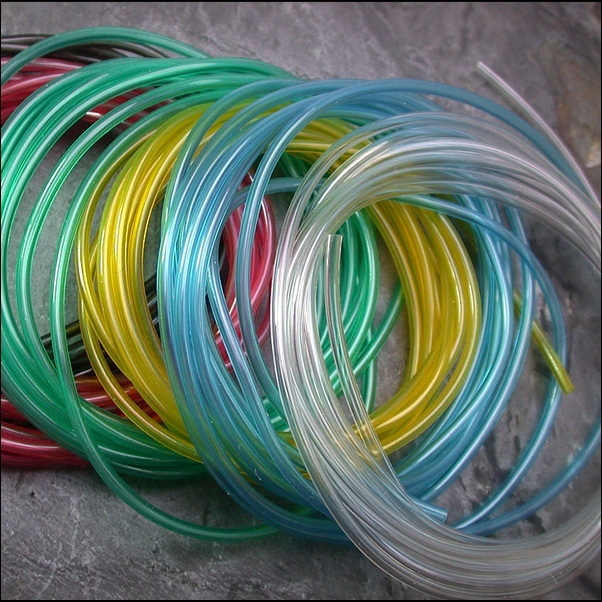 The silicone tubing has an internal diameter of 1.0mm and is suitable for use with our 1.5mm diameter needle tubes. The PVC tubing has an internal diameter of 1.5mm and is suitable for use with our 1.8mm needle tubes.